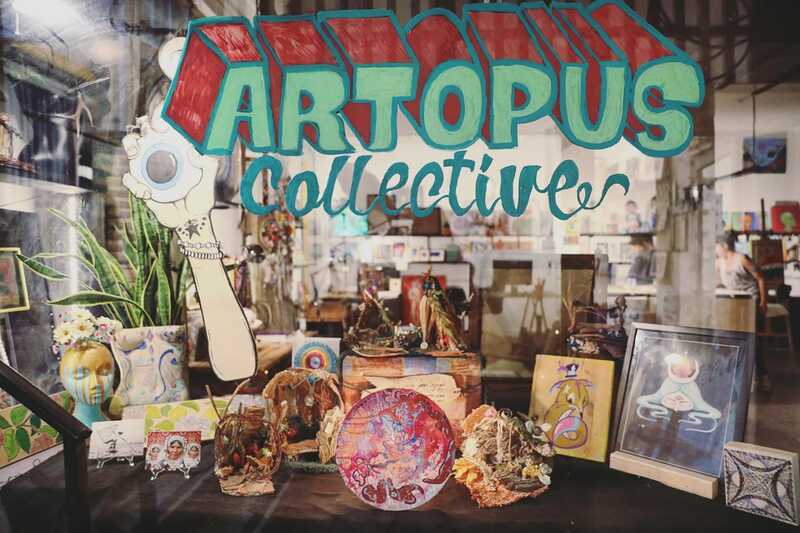 Artopus collective is a group of 13 interdisciplinary artists based in Tel Aviv, Israel. 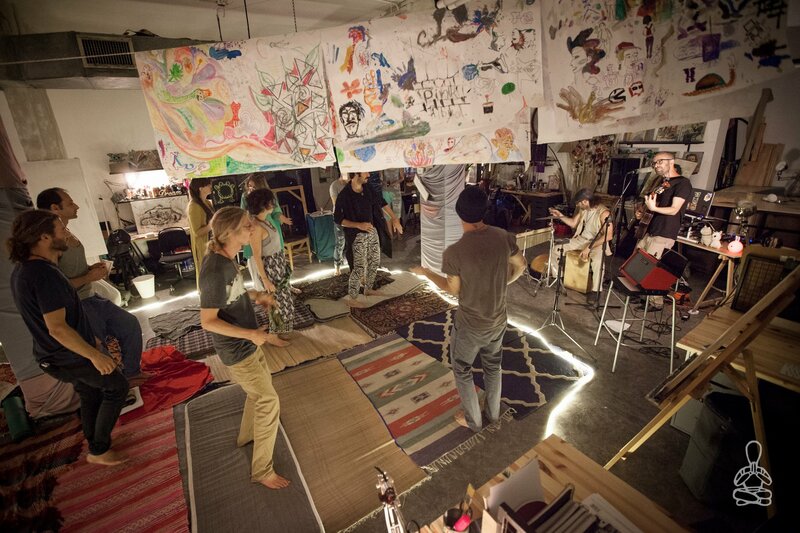 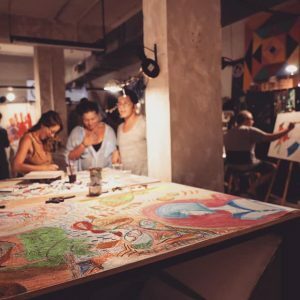 We share a studio space, produce exhibitions, workshops, lectures and cultural events within that space. 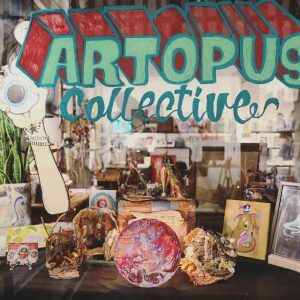 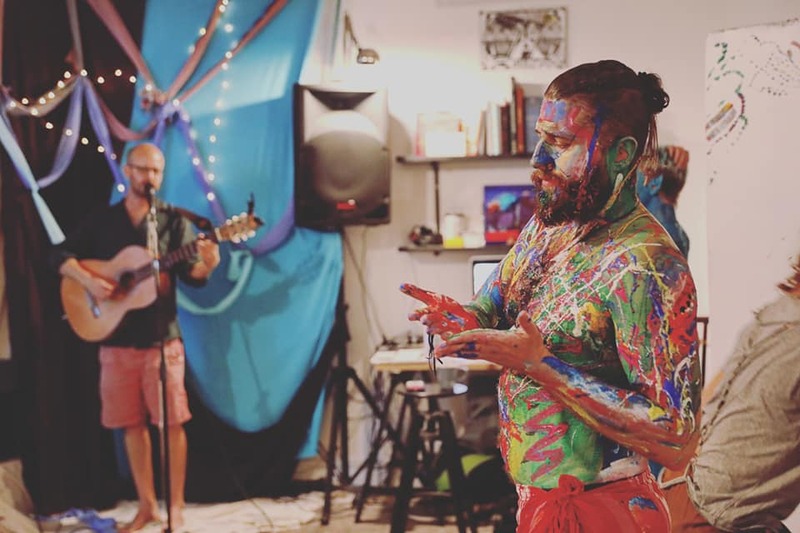 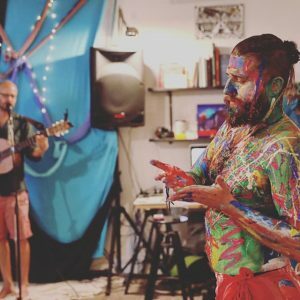 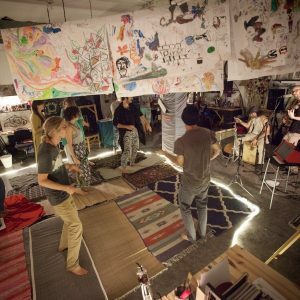 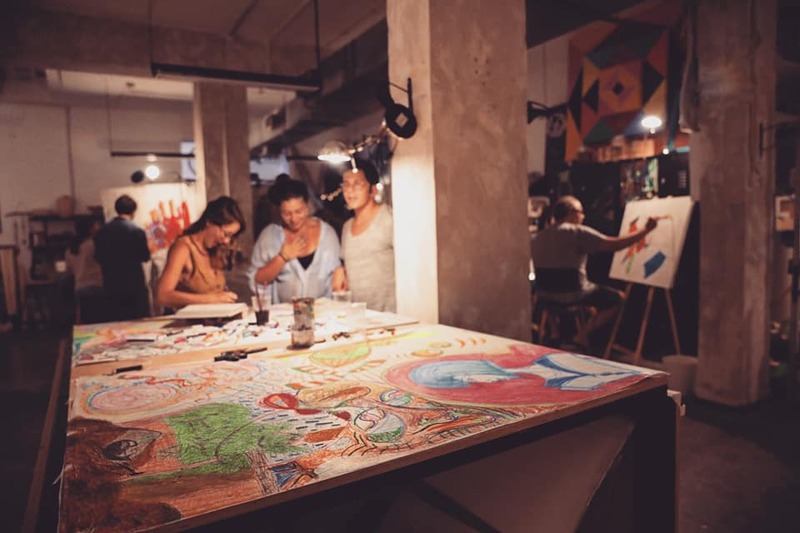 Artopus aims to invite the public to explore their own creativity and get to know the local artists working in their midst.